On arrival in Ghana you will be met, assisted and transferred to your hotel. Today’s activities will be determined based on your flight arrival time. 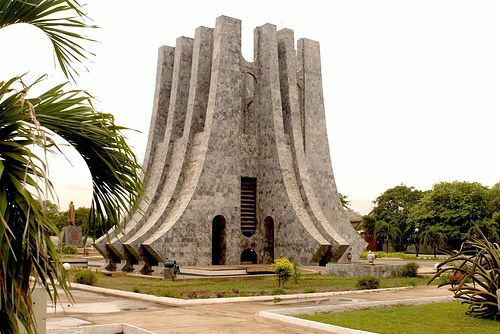 Today you will visit Independence Square (also known as Black Star Square), home of Independence Arch and the Flame of Liberation. Continue to the Kwame Nkrumah Memorial, the mausoleum of Ghana’s first President. This park, formally called the Polo grounds, is where Dr. Nkrumah declared Ghana’s Independence from Britain. Here you will see books authored by Dr. Nkrumah as well as several of his most treasured possessions. After breakfast, travel to Kumasi, the capital of the Ashanti Kingdom of Gold. On the way, you will stop at Mampong Centre for Scientific Research into Plant Medicine. The center conducts research in the use of plant medicine in the cure of various ailments. 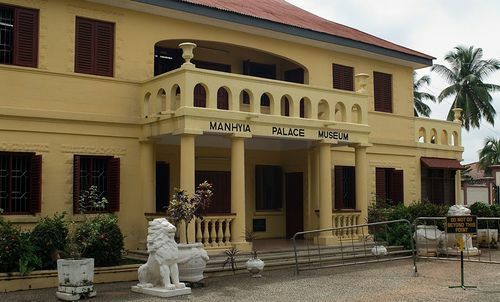 On arrival in Kumasi, you will visit the Manhiya Palace which was built by the British in 1925 to receive Asantehene Prempeh I (King of the Ashanti people). It was used by the Ashanti kings until 1974. It now serves as a museum, containing a range of items relating to the Ashanti Kingdom. Visit the nearby Okomfo Anokye Sword, an important symbol of Ashanti unity for 300 years. After breakfast, visit the Ashanti craft villages starting with the woodcarving village of Ahwiaa, known for the talented craftsmen who fashion royal stools, walking sticks and fertility dolls from wood. 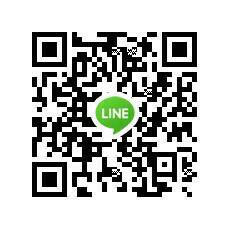 You will have the opportunity to purchase hand carved items of all kinds. 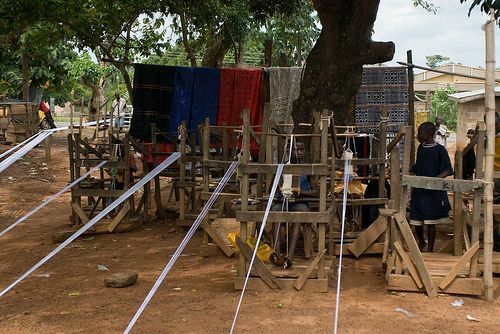 Your next stop is the village of Ntonso where artisan’s hand-stamp patterns on cotton cloth to make Adinkra textiles. You will learn how the black dye is made in the village from the bark of trees, and create your own Adinkra sash. The final village is Bonwire, where the famous Kente cloth is handmade on looms in a time-honored tradition passed down through generations. You will see the Kente weavers in process of creating Kente cloth in various styles. This evening you can visit the Kumasi Central Market (also known as Kejetia Market), the largest open-air market in West Africa, where more than 10,000 vendors sell their wares. Here you will find just about any product imaginable. After breakfast, depart for Cape Coast. You will pass through the rich Gold mine town of Obuasi. There will be a stop at Assin Manso, the burial site of two former slaves from the U.S. and Jamaica whose remains were re-interred in August 1998 during Ghana’s first Emancipation Day Celebration. You will see the “Slave River” where captured Africans were washed before being confined in the Slave Castles to await shipment to the Americas and the Caribbean. This afternoon, you will visit Cape Coast Castle and the Castle Museum for a guided tour. 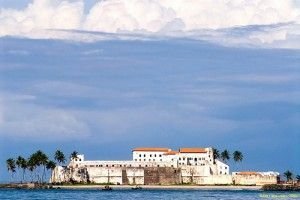 Cape Coast Castle is a UNESCO World Heritage Site, and was one of the departure points for Africans being sent to slavery in the Americas. 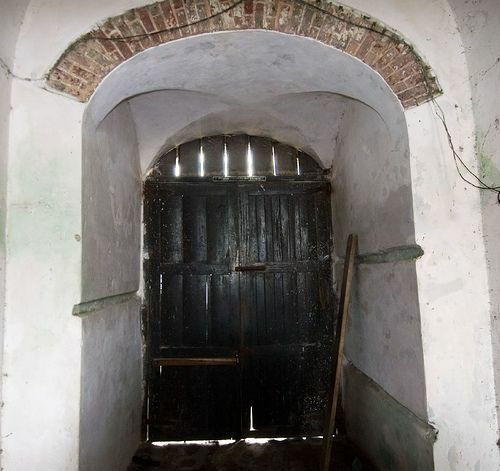 The castle is home to the infamous “Door of No Return”. After breakfast, visit Kakum National Park. Here you will see birds, butterflies, and perhaps catch a glimpse of the forests with over 40 species of mammals including monkeys and the reclusive forest elephant. 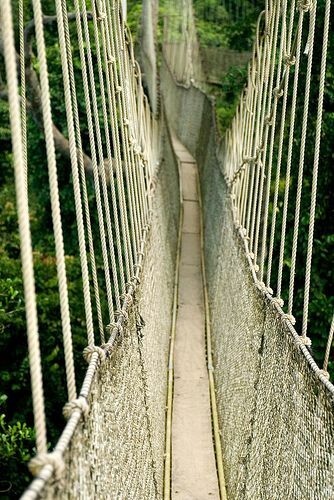 Precede to the canopy walk, a 1000-foot long, seven-bridge walkway with viewing platforms that reach heights of over 150 feet above ground. After breakfast in Cape Coast, you return to Accra. On the way, you will stop to visit the village of Abandze, the ancestral home of Louis Armstrong. This afternoon, travel to Teshie and view its fantasy coffins. They are made by the famous Ga coffin carpenters in Accra. In traditional Ga culture, you are buried in a coffin that reflects how you earned your living and lived your life. The coffins are shaped like animals or an object that symbolizes the life style or profession of a deceased. 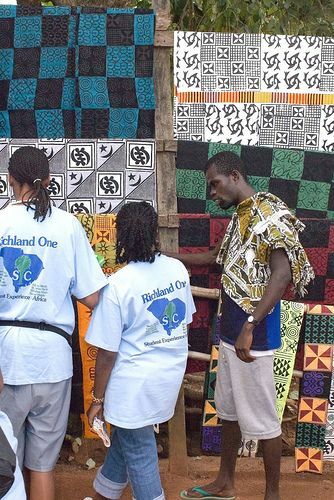 Take the time to search for bargains and visit The National Cultural Center and the popular Arts & Crafts Market if you like aggressive bartering, or the African Market in OSU if you prefer fixed prices. Today’s activities will depend on the time of your departing flight. You will be transferred to the airport for your onward flight. 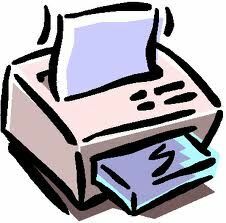 Single Room Supplement is the additional amount paid if only one person is occupying the room.